So I think my New Year's resolution had better be 'blog more regularly'!!!! I hope you had a lovely time over Christmas and made lots of Turkey and Cranberry rings!!! I have had a fab time catching up with family and friends - I love this time of year! If you have had a fab time, but could do with some extra money to help pay of Christmas then how about starting a Pampered Chef business? I have an AMAZING offer for you! You can start your Pampered Chef business straight away for as little as £65 and could earn up to £760 of free products to take to your shows (and use at home!). This is on top of your commission (£300 based on the company average) and free training. It really is an amazing offer! Well I have just done my 275th show! It was for the lovely Nicki and we all had a fab time. Just three more shows to go before Christmas. I love this time of year! Mind you I do need to get cracking - still got the small matter of presents to buy! We cooked a really yummy dish at Nicki's show which is ideal for Boxing day as it uses left over turkey. It is perfect cooked on the rectangle stone which also can be used or cookies, all your bits out of the freezer, filo Christmas nibbles, pizza............! So here we go! Enjoy! Of course you need to try it out a few times before Boxing Day......you know......just to make sure you get it right....;) ! into bowl using Deluxe Cheese Grater; mix well using Small Mix 'N Scraper®. towards the outside (there should be about a 13-cm diameter opening in centre of stone). Gently press edges of triangles where they meet together to seal. completely covered). Place baking stone in Medium & Rectangle Rack. 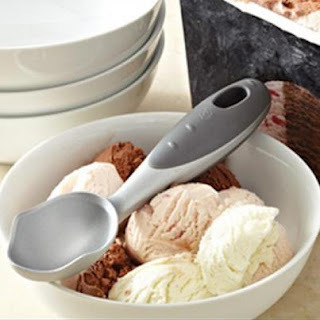 using Pizza Cutter and serve using Mini-Serving Spatula. Cook's Tip: This recipe serves 8-10 as a main course. If desired, cooked chicken can be substituted for the turkey. Chopped ready-to-eat dried apricots or pears can be substituted for the cranberries, if desired. © The Pampered Chef—United Kingdom, Ltd. So who has got snow?! We have had a light sprinkling and sadly it has all disappeared now, but it was enough to get my gorgeous little ones all excited and skipping off to school! 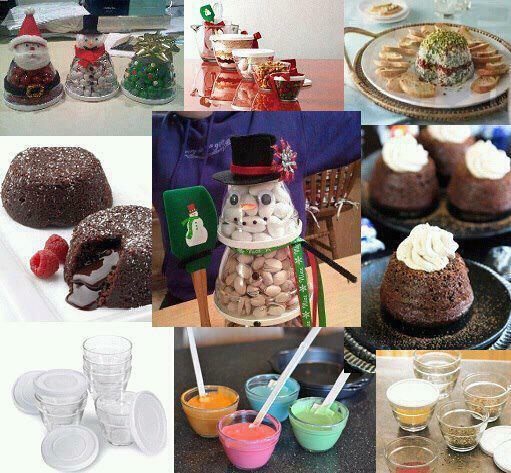 When it's cold outside I love to bake and get the house warm and toasty and smelling fabulous! 2. Mix all the dry ingredients together in a large bowl which includes the flour, baking powder, allspice, brown sugar. Chop the pecans and add these to the bowl. 3. In another bowl mix together the mincemeat, egg, melted butter, buttermilk, milk, zest of ½ orange and juice of ½ orange. 4. Add the wet ingredients to the dry ingredients and mix briefly until just combined. 5. 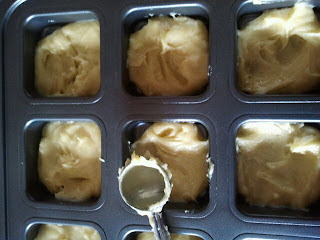 Scoop the mixture into the stoneware muffin pan dividing it evenly. 6. Sprinkle the tops with demerara sugar. Bake in the oven for 15-20 minutes, or until golden and risen. Cool slightly in the pan before turning out onto cooling rack. I am getting ready to have a girlie evening in! 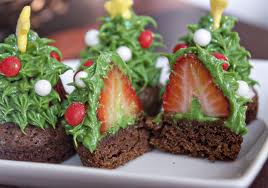 On the menu are homemade nachos, tempura prawns, maple and sesame seed sausages and for dessert, citrus berry trifle, mini baileys cheesecakes and rolo tarts! Sound enough? Well no actually because I am also doing my favourite, apricot and almond camenbert. 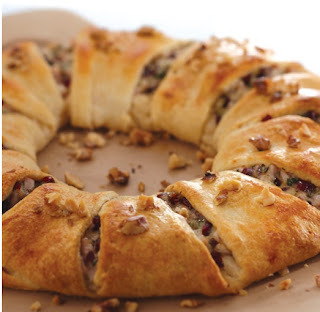 This dish is so delicious and really easy to whip up - great if you have unexpected guests. And it is IDEAL cooked in the mini white baker that is on special offer in our outlet at the moment for just £12.30! Let me know if you want one as if I get 8 or more orders I can get it for you with out you needing to pay £5 p&p - weso100@hotmail.com. of Camembert, rind-side up. Scoop remaining apricot mixture evenly over top. 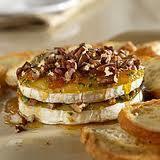 Toasted Baguette Slices, apple or pear wedges or assorted crackers. 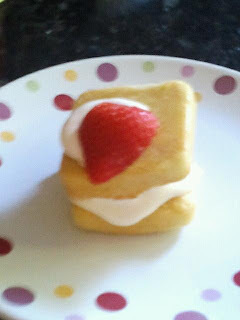 We then got to eat the fruits of our labour and it was all on Pampered Chef! 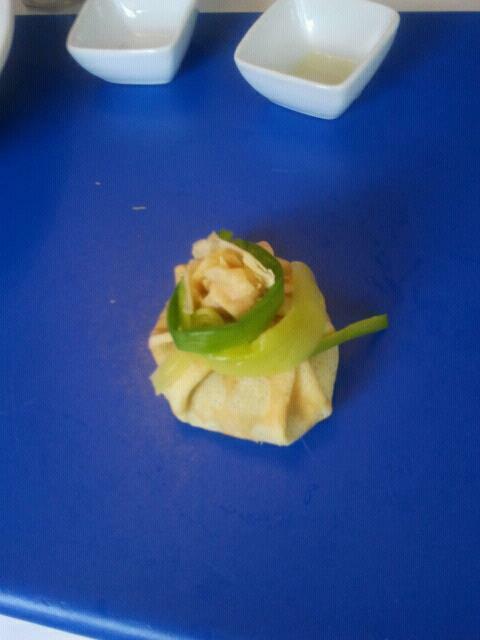 ...............and here is the finished article that I made and it was AMAZING! 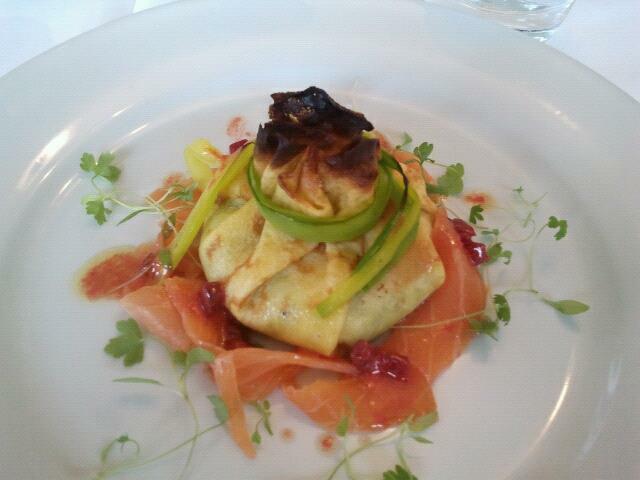 This is the starter - a pancake filled with cream cheese and spinach. When we ate it, it was served with smoked salmon and a gorgeous beetroot vinagrette. 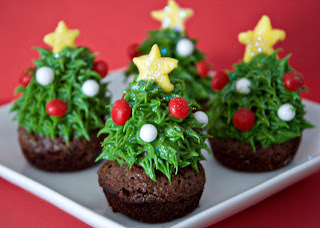 I will definitely be making this on Christmas Day! 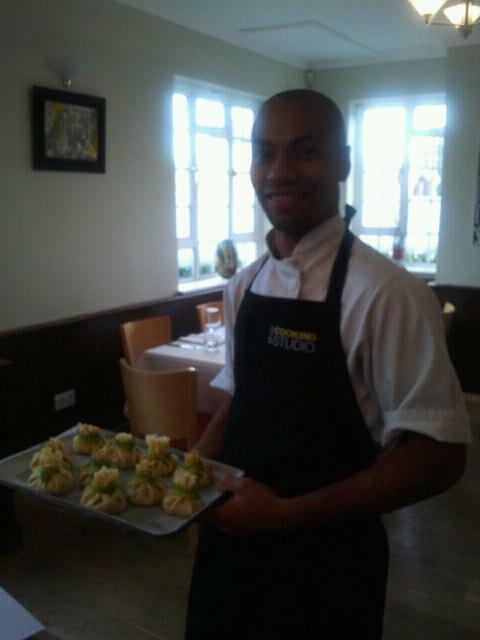 This is the scrummy head chef Ben who taught us lots of fantastic things! 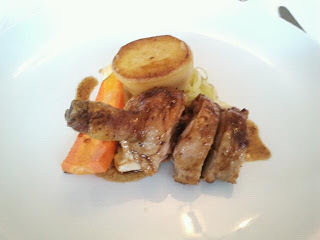 And this........duck stuffed with apricot and raisin stuffing and served with a fondant potato! This is the dessert - do you think I could make a giant souffle mouse in our trifle bowl???! 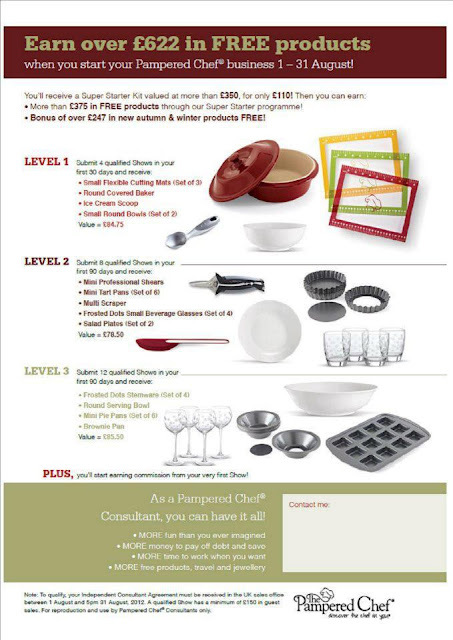 Thank you Pampered Chef - I love my job! Gosh it has been a while - sorry! Have been so busy doing lots of lovely Pampered Chef shows, I even traveled 230 miles to do one for my wonderful cousin in Leeds! Well I have bought all of 3 Christmas presents so far, but I am mot worried as I just like to blitz it all in one go and get some good retail therapy! How are you doing? I found these cute pictures the other day and it got me thinking about Christmas presents! 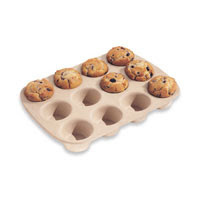 I also love these which would be so easy in our mini muffin tray! Contact me if you would like me to help with your Christmas shopping! Had a lovely show last night with Karen in her GORGEOUS new kitchen that was born to be loaded with lots of lovely Pampered Chef products especially given as it matched all my fab cranberry items! We cooked a delicious passanda which went down really well and I made it in my brand new taupe Rectangular Baker which I got free just for doing my job! 2. Chop the onion with the Food Chopper – add to the ginger. 3. Finely slice the chilli with the Forged Utility Knife – add to the ginger and onion. 6. Measure the almond flakes, mango chutney, spices, oil and tomato puree using the Adjustable Measuring Spoons and place in the Classic Batter Bowl. 8. Chop the coriander with the Professional Shears and a Prep Bowl – add to the Classic Batter Bowl and stir in using the Small Mix 'n' Scraper. Pour the mixture into the Baker. 9. 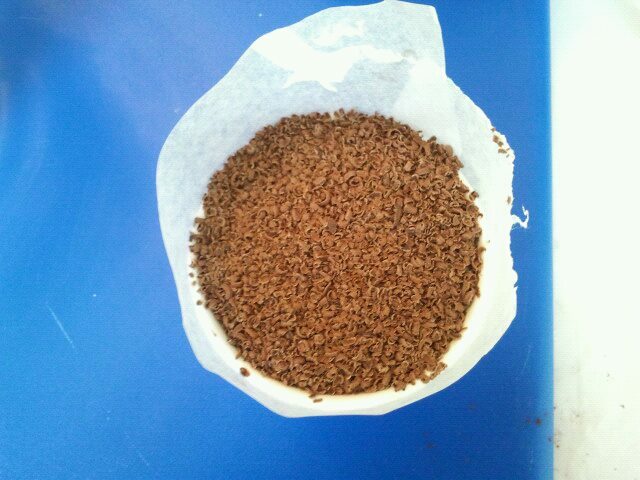 Make up the stock in the Measure All Cup and pour it into the Baker. Use a Bamboo Spoon to mix everything together. 10. Cook at 220 c (fan oven-adjust if necessary) for 35-40 mins stirring half way through. The curry should bubble away without burning- always ensure that the chicken is cooked through before serving. Wooohoooooo! My kind of week! 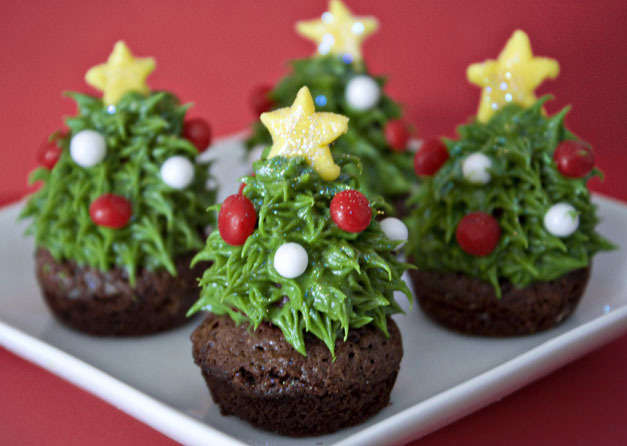 Here is a gorgeous recipe - not strictly a cupcake, but who cares? It's molten chocolate for crying out loud!!! Enjoy! 1. 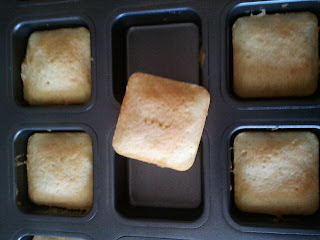 Put a paper muffin case into each well of Muffin Pan; set aside. Spoons and add to bowl. 4. Stir in sugar; set aside. Measuring Spoons); lightly whisk together using Stainless Whisk. 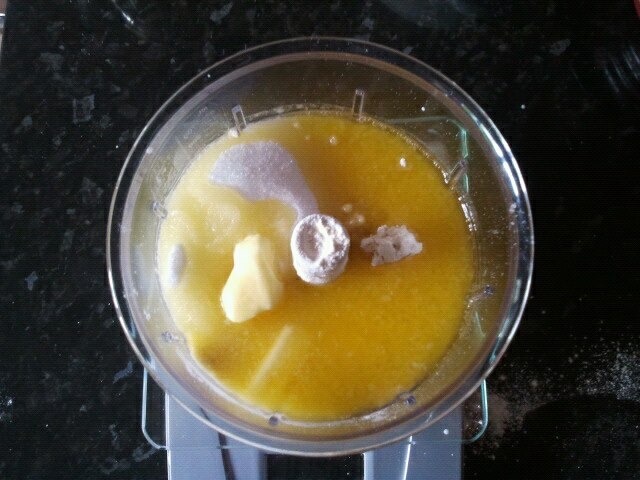 mixture is smooth and well combined (mixture will be a thin pouring batter). (scraping mixture out of bowl using Classic Scraper). and 4-cm wide) into top of each muffin using Professional Shears. 10. 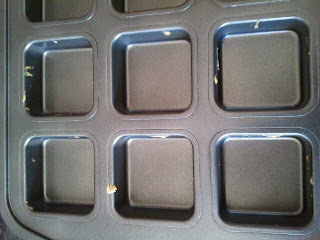 Gently push one truffle into each muffin until nearly flush with top of muffin. Cool in pan an additional 10–15 minutes (truffles will melt into muffins). 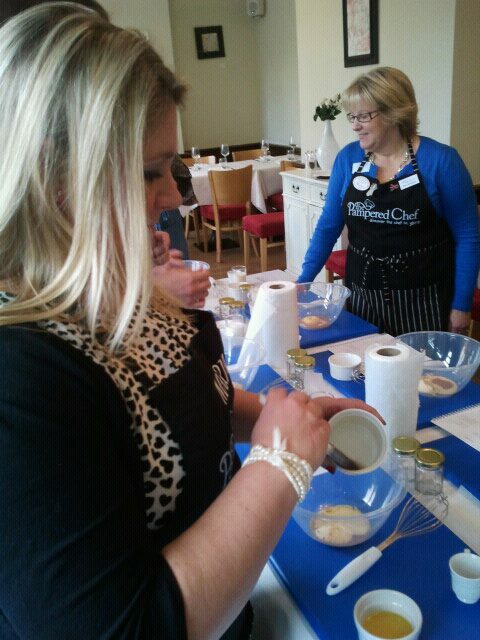 before serving, break each muffin open using a teaspoon and place a truffle in each one! Eat immediately!!! Oh my goodness they are dangerously quick! Melt 4oz butter in Micro Cooker and place in the Manual Food Processor with 4oz self raising flour, 4oz of sugar and 2 eggs. Blitz up in the Manual Food Processor. Place two Small Scoops in each well of the Brownie Pan. 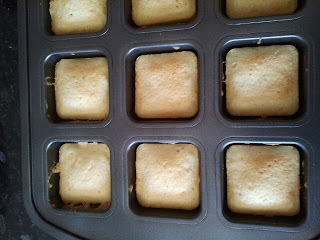 Remove each cake to cook on Cooling Rack - I didn't oil this pan at all and each cake is SO easy to remove. LOOK LOOK LOOK - how clean is that????! 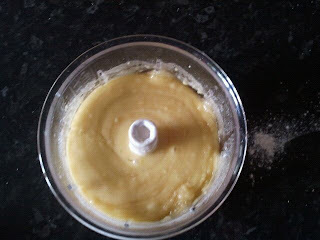 Pipe on whisked cream whisked in the Classic Batter Bowl with a Double whisk - use the Easy Accent Decorator. Every October Pampered Chef raise money for Breast Cancer Awareness - since we started raising money through our Help Whip Cancer campaign we have raised over £1 million! Amazing! £1 from the purchase of these products will go to Breast Cancer Awareness. Let me know if you want to order anything. I can take a pre-order now and get it to you in October when they are released. If you fancy hosting a Pampered Chef Pink Fundraiser for this wonderful charity, please contact me as I only have two October dates left - 4th and 18th. Cancer Research gets no government funding so relies entirely on money donated by the public. Book a show with me and we will cook one of my delicious pink recipes. we could make the Strubarb Trifle which was been created by Will Torrent, the award winning pastry chef and choclatier, who has worked with Heston Blumenthal and is now in partnership with us! So who would like to see some more Autumn/Winter products? 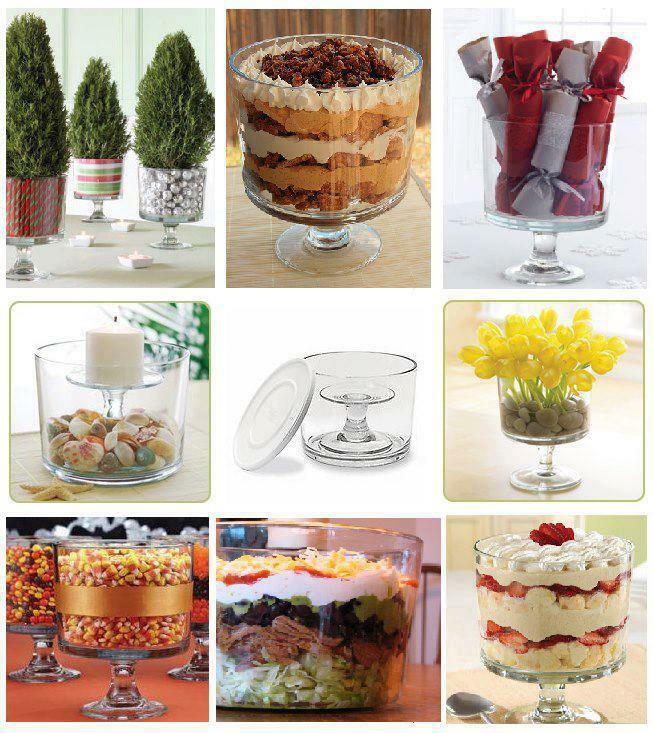 I love the new frosted glassware which are brilliant for serving puddings and starters in too! The white tableware looks so crisp and smart on the table, It is really fine, doesn't scratch and is also chip resistant! The new range is available for September 1st so remember if you want to stock up on the beautiful coloured spotty glasses we do, make sure you order them this month as they will be discontinued from this date. Also our prices are going up a little to cover increasing production and postage costs so if you have had your eye on something, get it now! 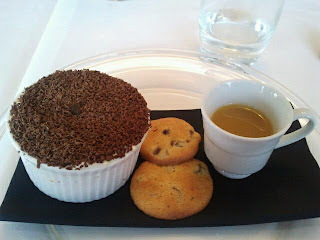 These desserts look lovely in the glasses! combined. Set aside. Slice strawberries on Cutting Board using Utility Knife; set aside. 2. To decorate rims of Dots Martini Glasses, cut lemon in half; juice one half using Citrus Press, collecting juice onto a small plate. Save remaining lemon half (juice) for another use. Place sugar on another small plate. Dip rim of each glass into lemon juice and then into sugar, turning glasses to coat rims evenly; set aside. Reserve 12 blueberries for decoration in (250-ml) Prep Bowl. Place remaining blueberries and blueberry fruit spread in Small Batter Bowl; mix until blueberries are well coated using Mini Mix ‘N Scraper®. 3. To assemble desserts, evenly divide blueberry mixture between prepared glasses; level mixture using back of Mini Mix ‘N Scraper®. Divide lemon cream mixture evenly over top of blueberries; level using back of Small Mix ‘N Scraper®. 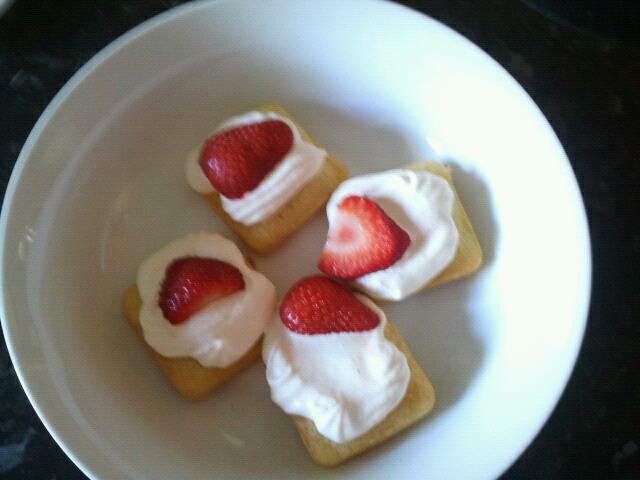 Arrange strawberry slices, overlapping slightly, over top of lemon cream in each glass. 4. Spoon remaining whipped cream into Easy Accent® Decorator fitted with open star tip. Pipe a swirl of cream into centre on top of each dessert; top each cream swirl with 3 of the reserved blueberries. Sprinkle strips of pared lemon zest over cream swirls, to decorate, if desired. Serve immediately. WOW! How amazing have Team GB been? I have to say I have never been into sport (I was not allowed to do it at school due to knee problems so the nearest I got was being made to be a hockey post!!!) so I am ashamed to say that I was not that fussed about the Olympics at first. But...... I have been enthralled by it all and am going to miss it next week on the BBC! However, there will be the Paralympics and I feel strongly that we should get behind that as much as we have the Olympics. Good luck to all our Paralympians! And so back to Pampered Chef! I have been very busy lately and have done several shows this week - Pizza, Chocolate, Italian and Pimms and Puds!!! Rebecca's Italian show was very memorable as we cooked the gorgeous Italian Tomato Risotto outside in her lovely garden! 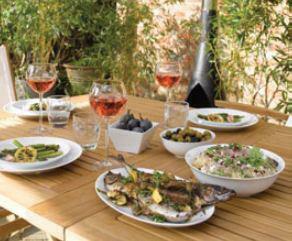 Rebecca had laid out two lovely tables tucked away at the end of the garden and we had a great al fresco show! Only thing was....the sun went down and we couldn't see the catalogues, but Rebecca came to the rescue with the most candles I have ever seen!
" I love the rectangular stone baker - its become my pride and joy in the kitchen. It's a non stick surface now its been seasoned. It's great and all my family and friend love it when I do my famous roast potatoes in it. I love it for lasagne and moussaka which both lift out cleanly from the dish..."
Chop the onion finely using Food chopper and place in the Small Micro Cooker with butter and cook on high for 1 ½ mins. Place rice in the Rectangular Baker with the onion, wine and water (measured with the Easy Read Measuring Cups) and garlic crushed with the Garlic Press. Chop the basil in a 500ml Prep Bowl with the Professional Shears. Slice the tomatoes in half with the Forged Cutlery Tomato Knife and add. Use the Small Mix 'n' Scrape to stir in the tomato paste and the turmeric (measure with Adjustable Measuring Spoons) and the salt and pepper from the Bamboo Grinders. Cook at 180c/gas 4/ 350f. for 30-35 mins. Then stir in the grated parmesan (grate with the Fine Adjustable Microplane Grater) and cook for another 5-10 mins. Taste the rice to see if it is ready. Stir in the double cream. Then dish up and place a couple of shavings of parmesan on the top to decorate. Who loves pizza? I do, especially when it is homemade! We cooked a gorgeous pizza on Monday at Katie's show - Chicken and Rosemary which is so easy and so yummy! The recipe is below - enjoy! Katie had a fab show and will be getting about £100 of free product - how fab is that! If you would like to host a show, please do let me know. Another way of getting lots of products free is by becoming a Consultant and joining my team! All you need is one show booked in (I could even come and do it for you; you would be the consultant and get the commission, but I would do everything) and you are ready to go! If you join in August not only do you get the three usual FREE bonus kits you get whenever you start when you do 12 shows in your first 3 months, but you also get three FREE bonus kits made up of new autumn/winter products. What a great way to start your business! 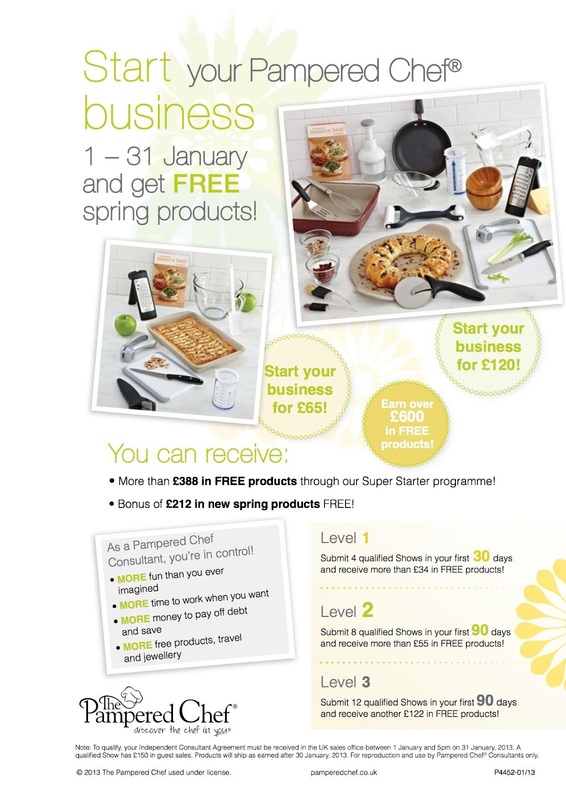 You could end up with over £900 of free kit for your starter kit cost. So if you just want a hobby, something to supplement an income or a career change, please do let me know. I would love to have you in my team! In fact this pizza recipe is perfect for the starter kit! Preheat oven to 200°C/ fan 180°C/Gas 6. Lightly brush Medium Round Stone or Rectangle Stone with sunflower oil using Chef's Basting Brush; set aside. Place pizza base mix (use both sachets) in Stainless Steel Mixing bowl. Add enough warm water, mixing to form soft dough using Bamboo Spoon. Knead dough on lightly floured surface 5 minutes or until smooth. Place pizza dough onto centre of prepared baking stone; roll dough out to within 5 mm of edge of baking stone using Baker's Roller™, making edges slightly thicker than centre. Set aside in warm place 15 minutes. Fry chicken in 20cm Saute Pan until just cooked. Chop onion using Food Chopper. Snip parsley with Kitchen Shears and a Prep bowl. In Classic Batter Bowl, toss together chicken, onion, parsley, olive oil, garlic pressed with Garlic Press, rosemary, salt, black pepper and 140 g of the mozzarella cheese (grate using Rotary grater). Spread chicken mixture evenly over pizza base to within 5 mm of edge using the Small Mix 'n' Scraper. Sprinkle with remaining cheese. Bake about 25 minutes or until cooked and golden brown. Place baking stone on Stackable Cooling Rack; cool 10 minutes. Cut into wedges with Pizza Cutter; serve using Small Spatula. Wow!!! What an amazing weekend Team GB have had - I am feeling very proud to be British this weekend! Red White and Blueberry Trifle! cubes using Chef’s Knife. Set aside. Set two or three strawberries aside for decoration. Hull remaining strawberries using Core & More; cut into quarters using Utility Knife. In Classic Batter Bowl, combine remaining strawberries and the fruit juice; stir gently using Small Mix ‘N Scraper®. Pour cream into Stainless 4-Litre Mixing Bowl; whip until cream forms medium-firm peaks. To assemble trifle, place one-third of the cake cubes into Trifle Bowl. Top with one-third of the strawberry and juice mixture and one third of the remaining blueberries, pressing down lightly. Top with one-third of the yogurt mixture, spreading evenly. Repeat layers twice, spreading last layer evenly. 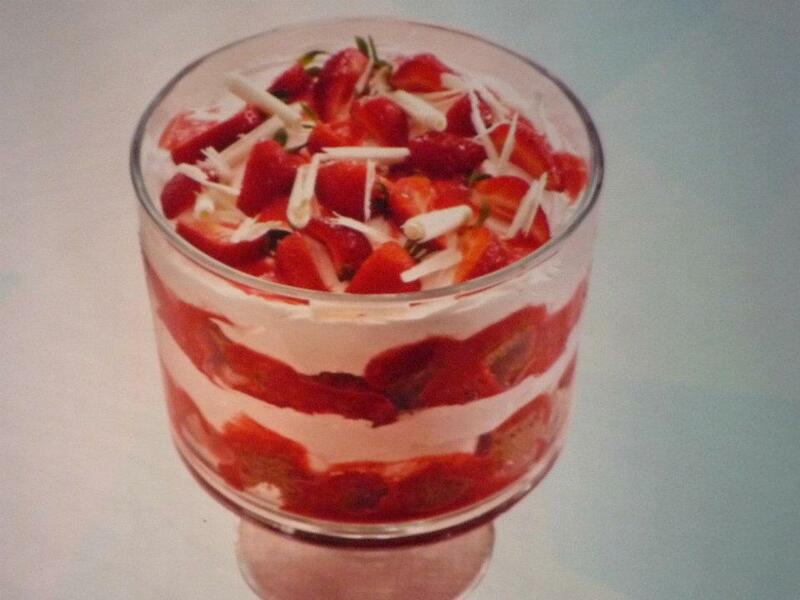 This trifle is best served on the day it is made. It can be served immediately or it can be refrigerated until you are ready to serve. If making the trifle in advance, once made, refrigerate the trifle for a maximum of 4–6 hours for best results. 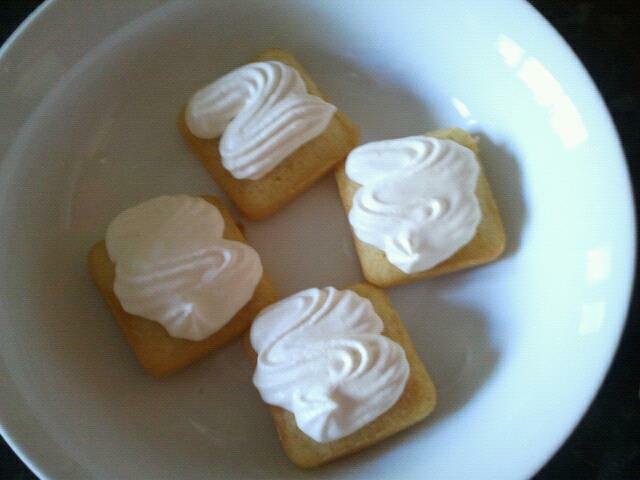 You may like to whip the cream in advance. Once whipped, keep the cream refrigerated until you are ready to use it. The strawberries can also be hulled in advance, if desired.